R&R Palacios has been serving builders and homeowners in both custom and commercial work for over 30 years. 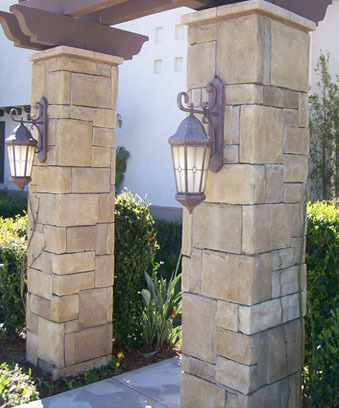 Production and quality masonry work is our specialty. From tract work to commercial buildings our commitment to quality service and client satisfaction can not be compared. Whether constructing Block Walls, Retaining Walls, Proto II Walls or Decorative Walls, your project is important to us. We are here to assist you with whatever needs to be done. We’ll be happy to provide you with a number of references and real client testimonials so you know we’re not just talking here. We let our service and record stand for itself. We work hard to gain our client’s respect and trust by doing the job right and never cutting corners. That’s why 85% of our business comes from referral from our satisfied customers.